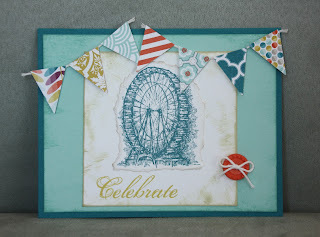 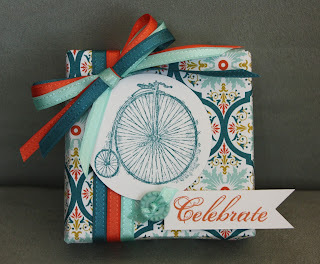 The projects I am sharing with you today feature the Feeling Sentimental stamp set. This is a little box wrapped in Sycamore Street Designer Series paper and embellished with the Sycamore Street ribbon & button pack. 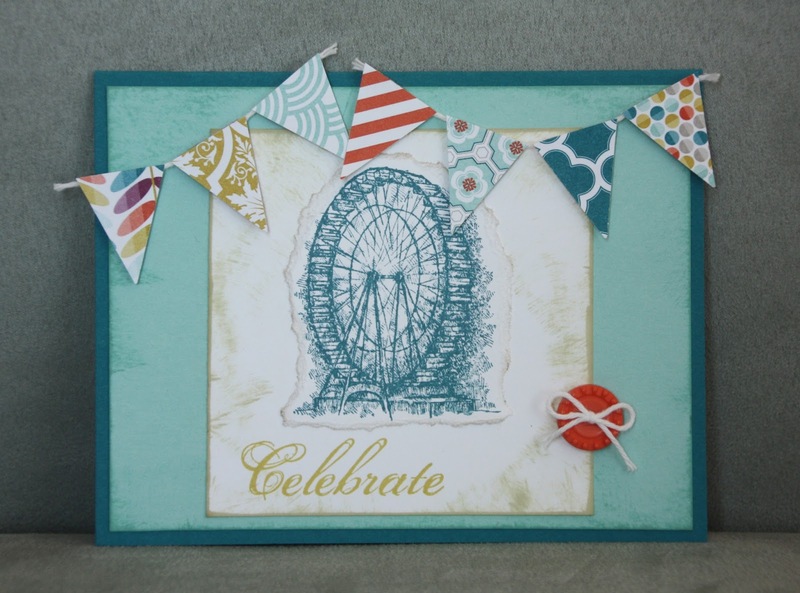 This card is also made with the Sycamore Street Designer Series paper.